We’ve always been fans of Nelly and his hot black body, but this picture really excites us. Nelly is naked and only covering himself with a birthday cake, gotta love it. 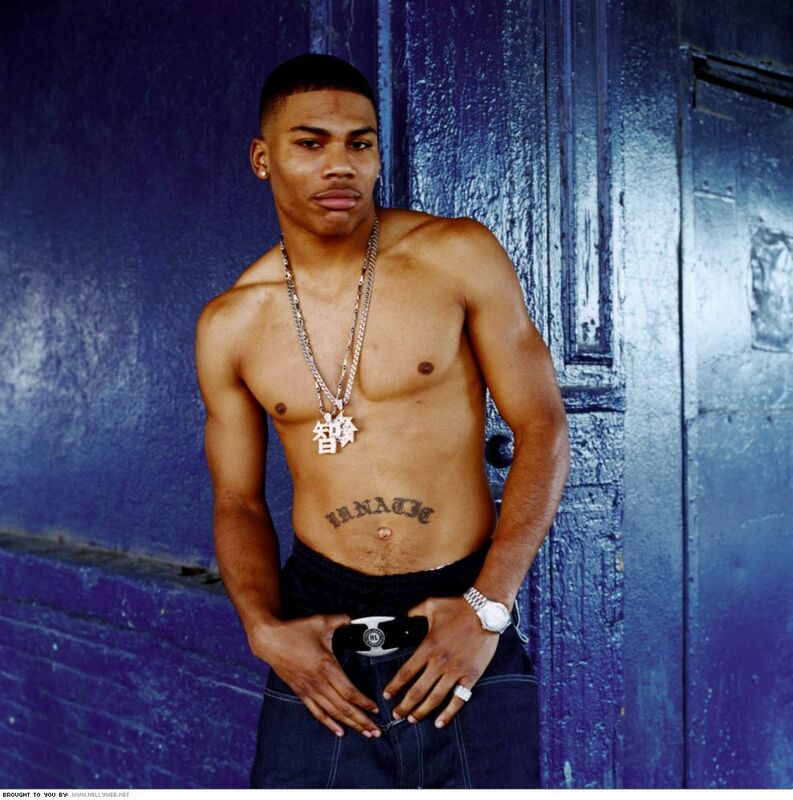 Nelly was the first rapper from St. Louis that we’ve ever heard of. His solo debut album called “Country Grammar” was released in 2000 and went platinum nine times. Not bad for his first record!